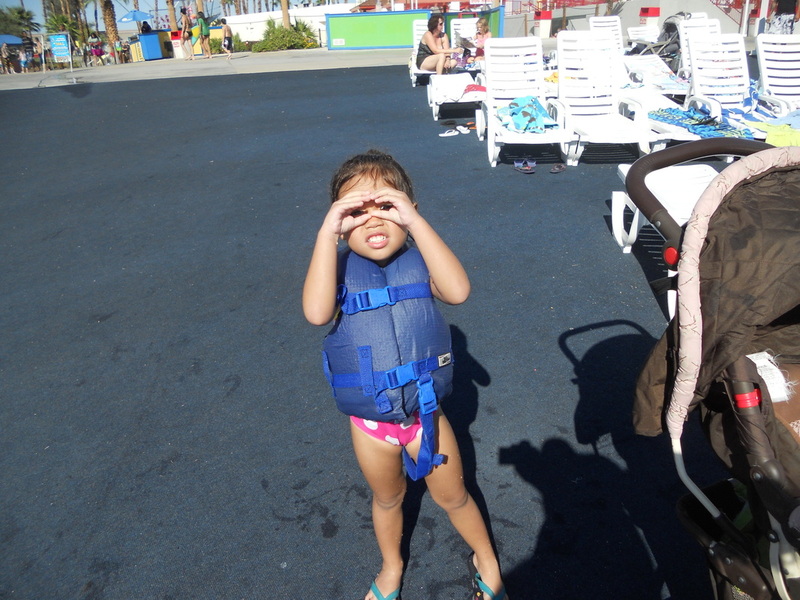 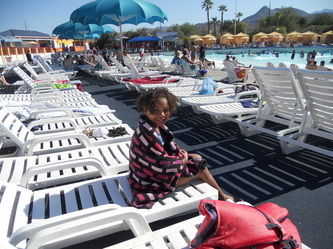 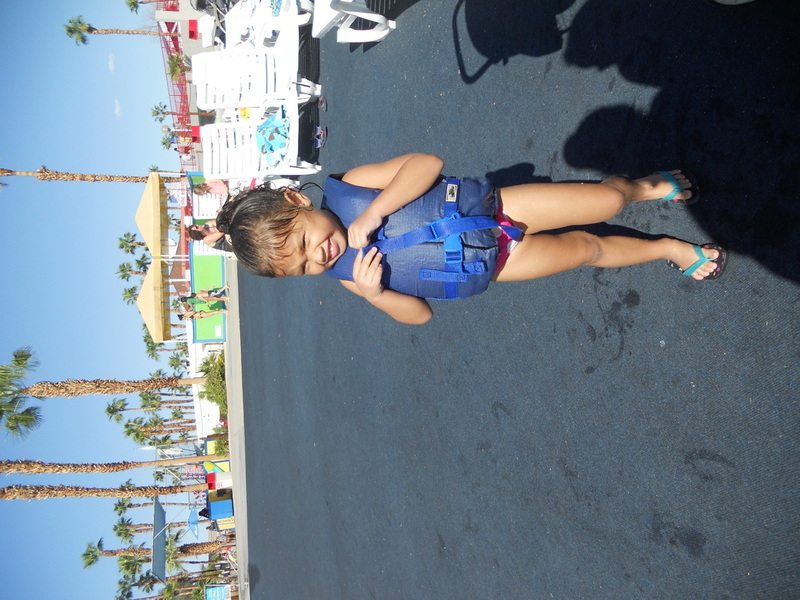 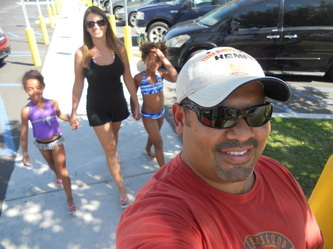 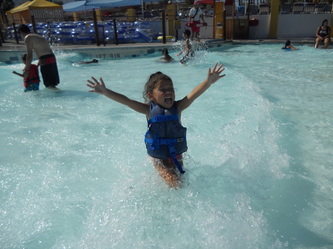 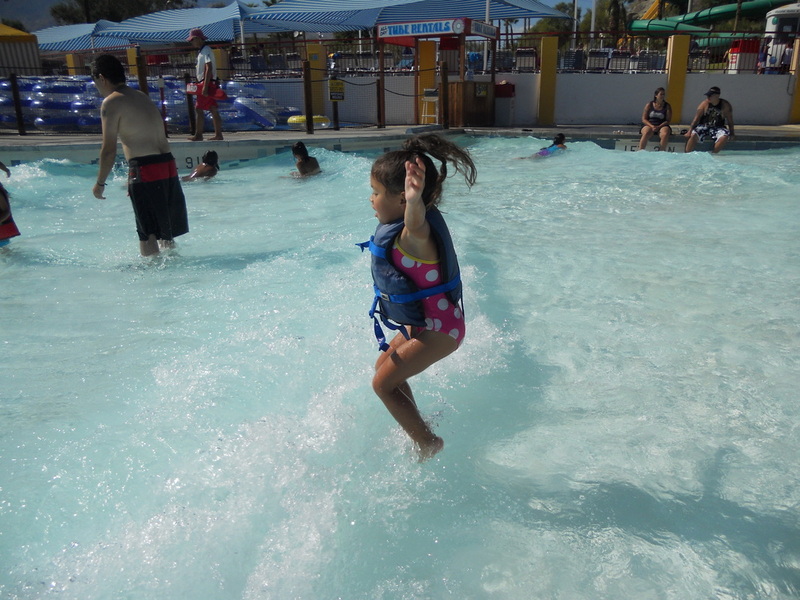 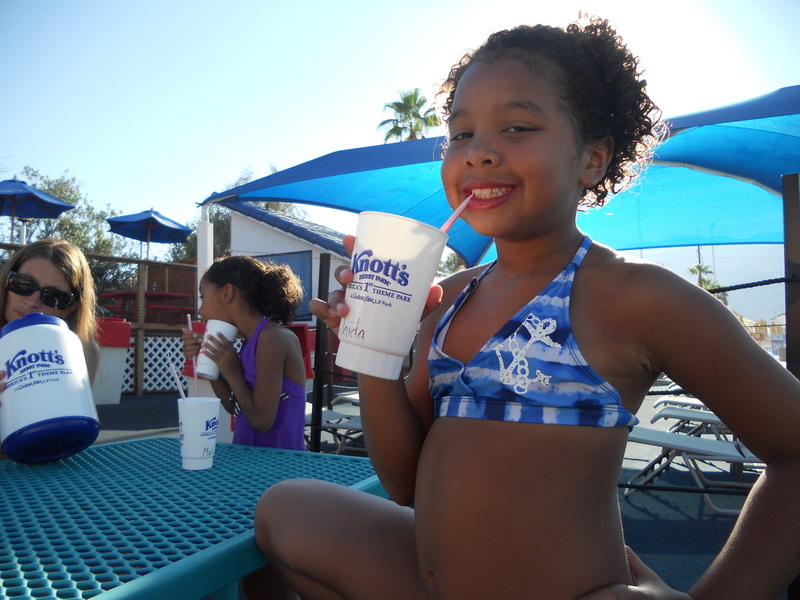 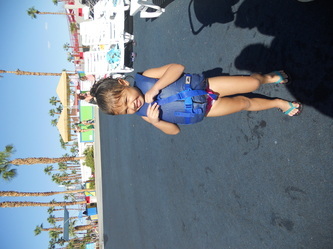 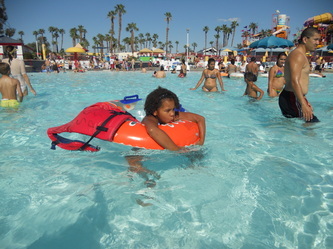 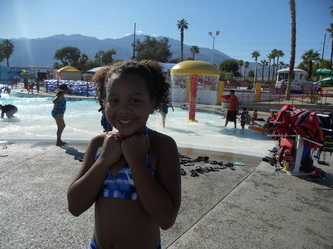 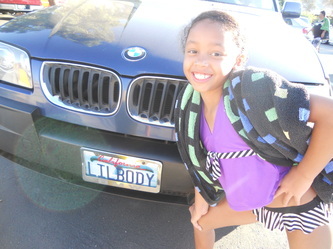 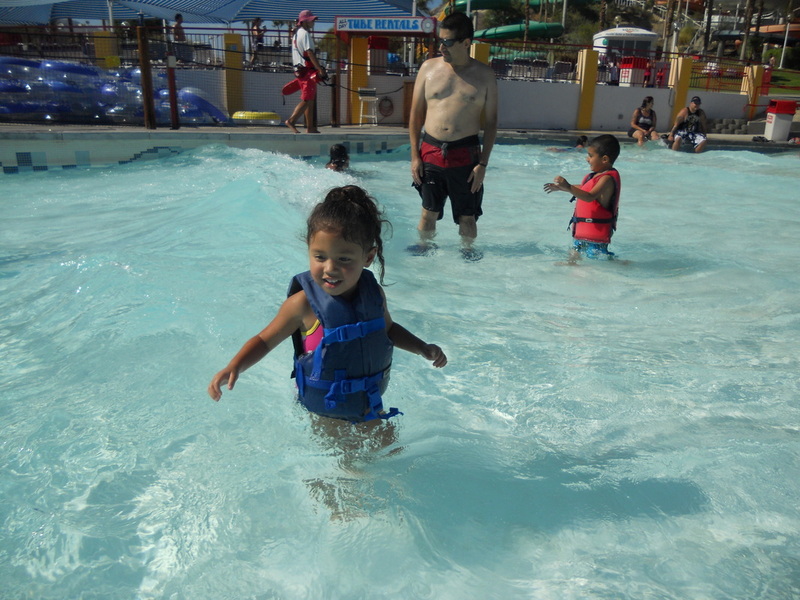 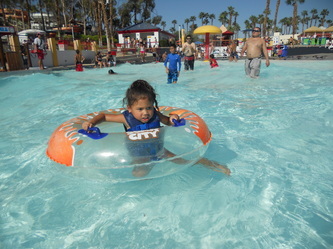 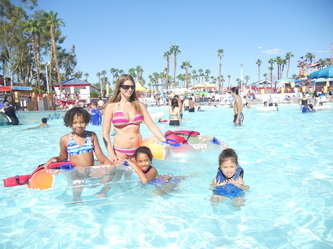 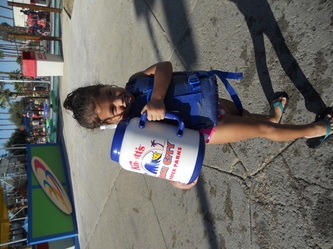 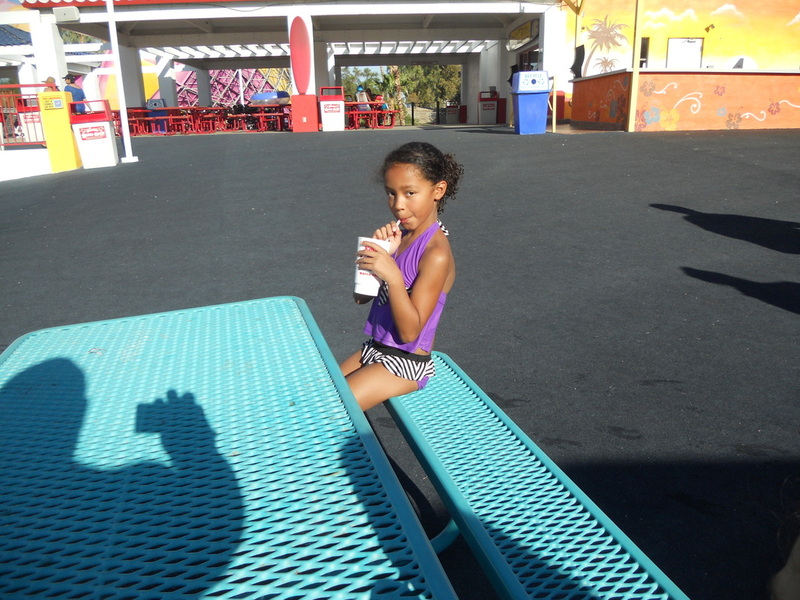 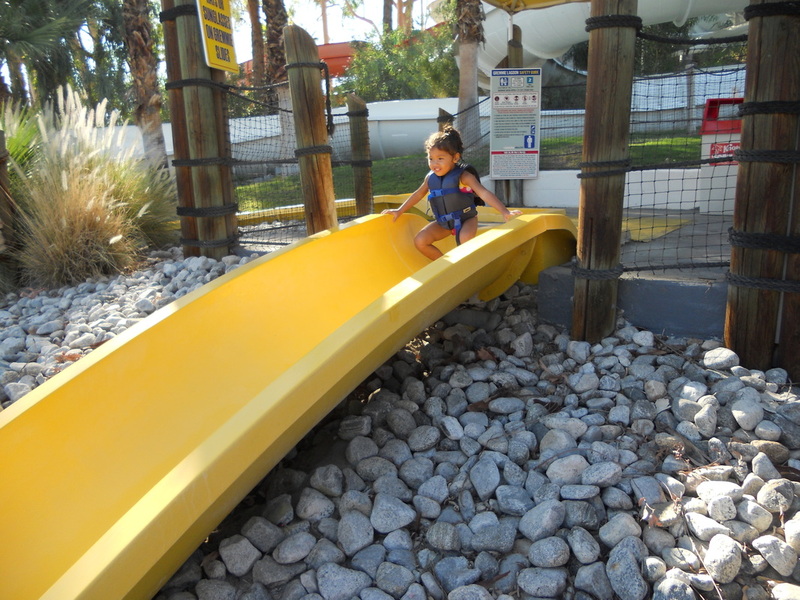 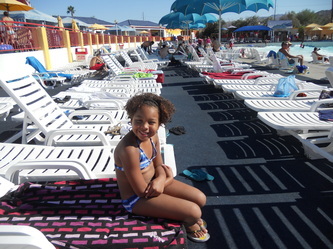 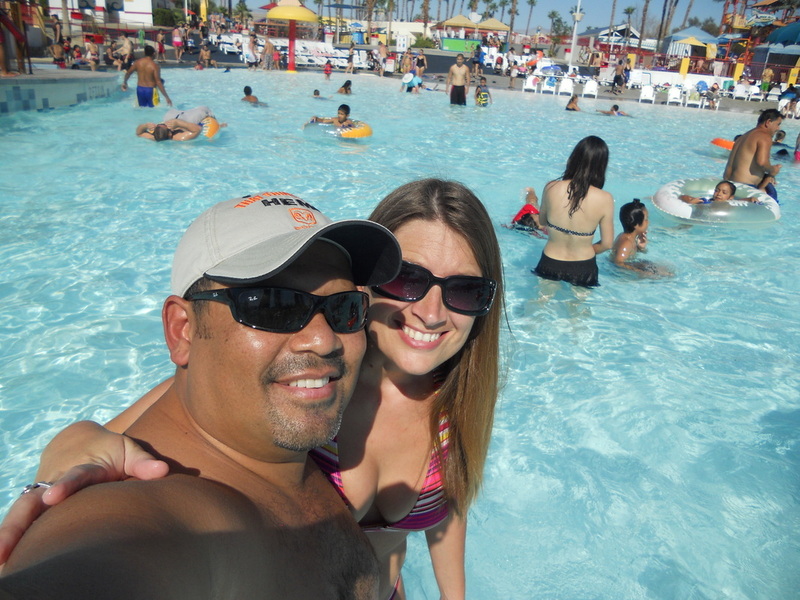 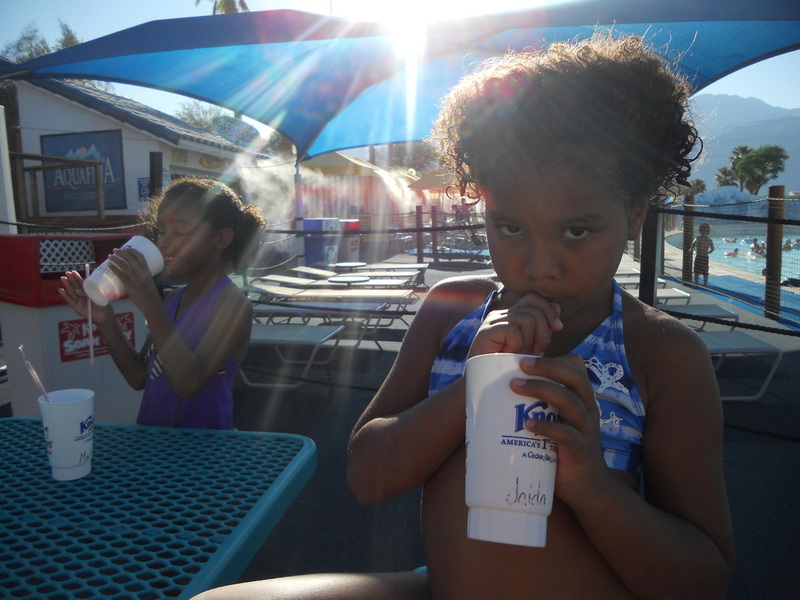 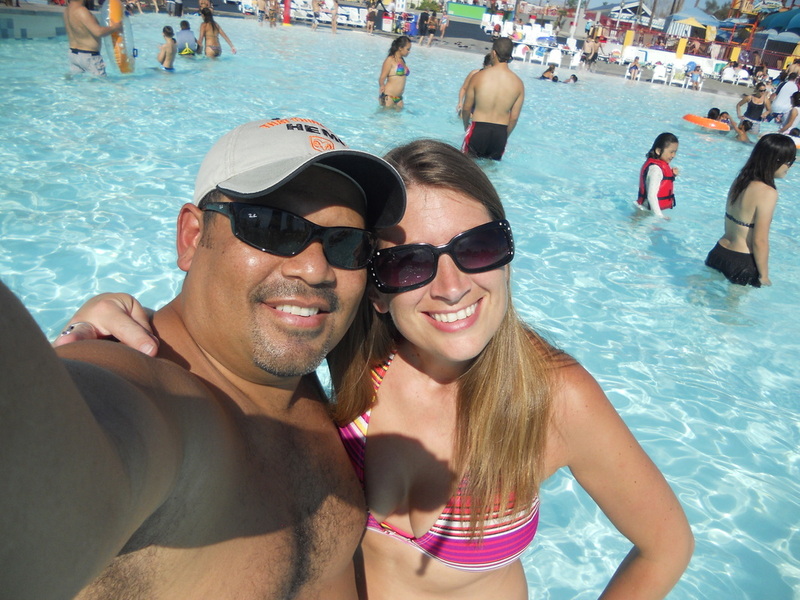 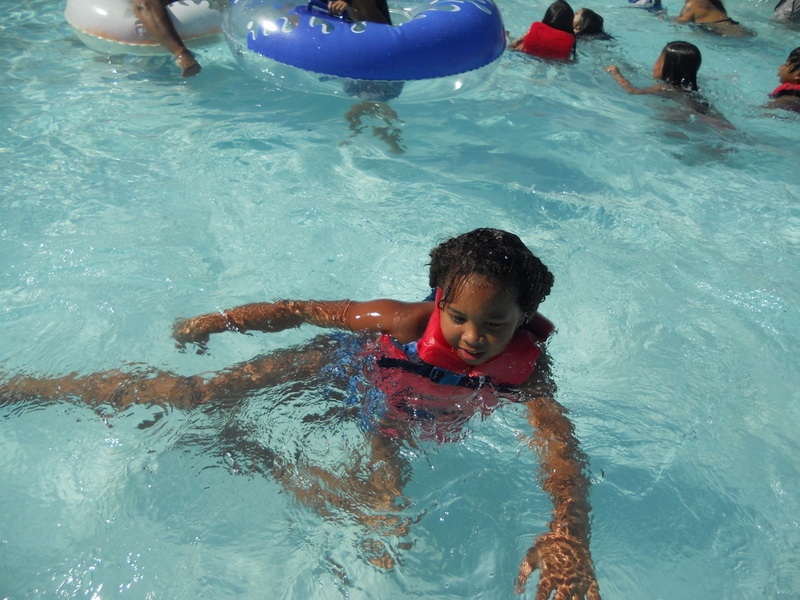 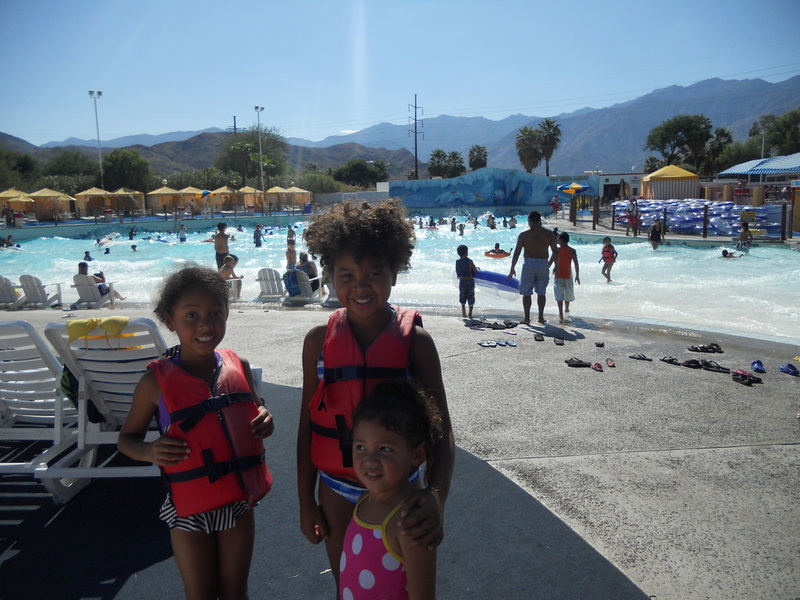 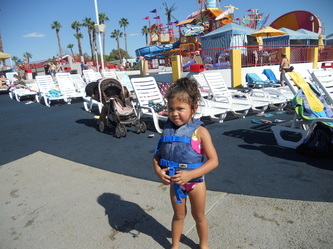 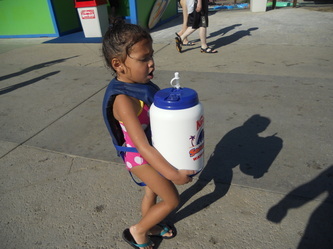 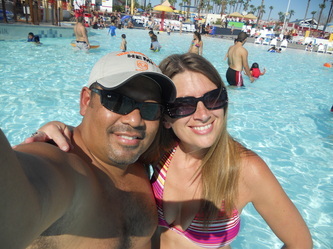 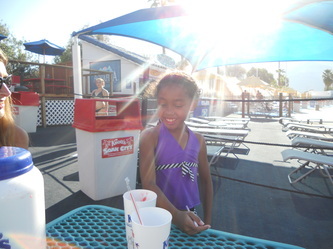 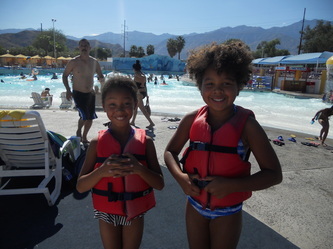 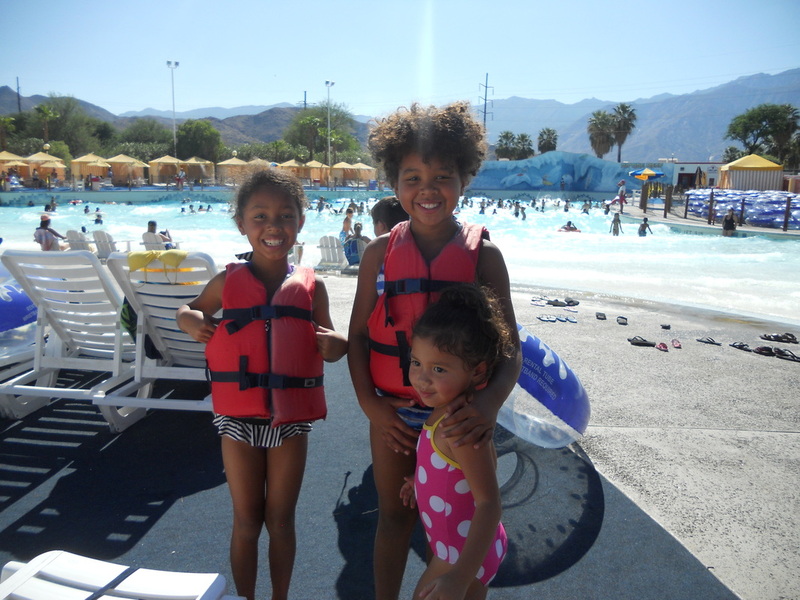 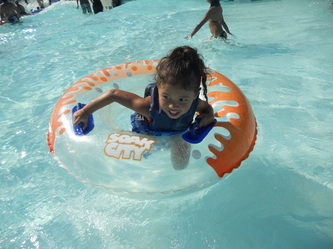 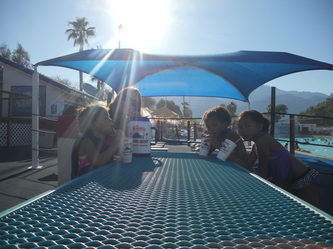 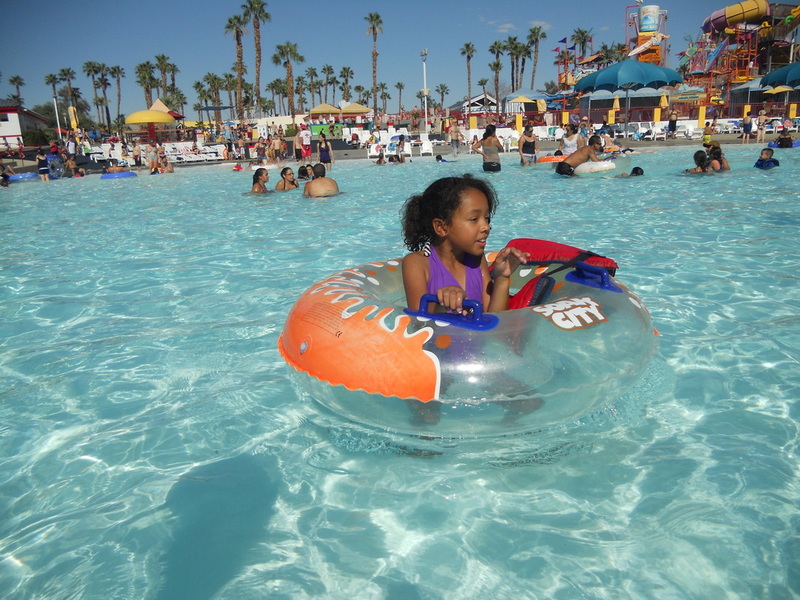 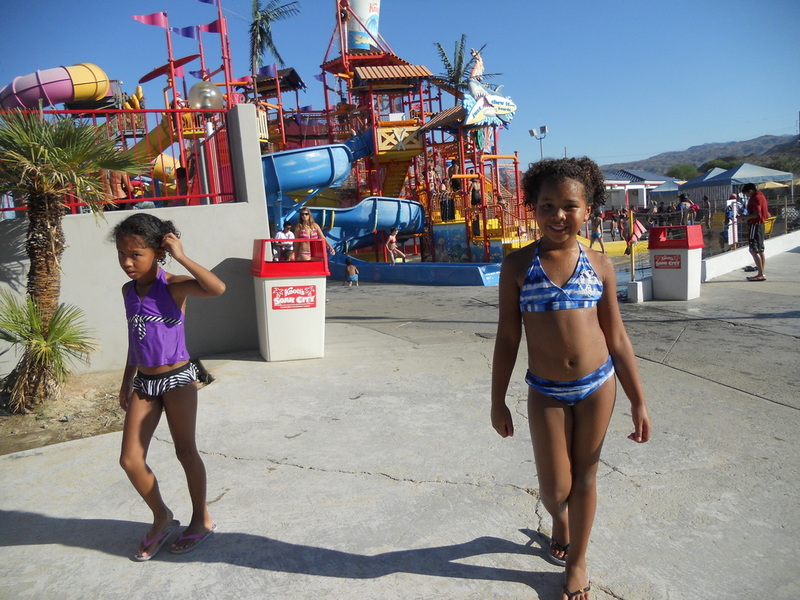 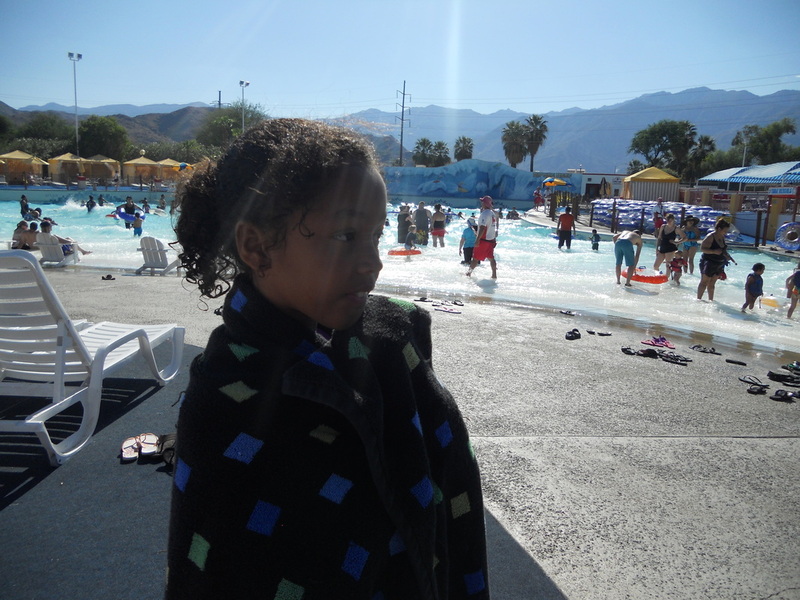 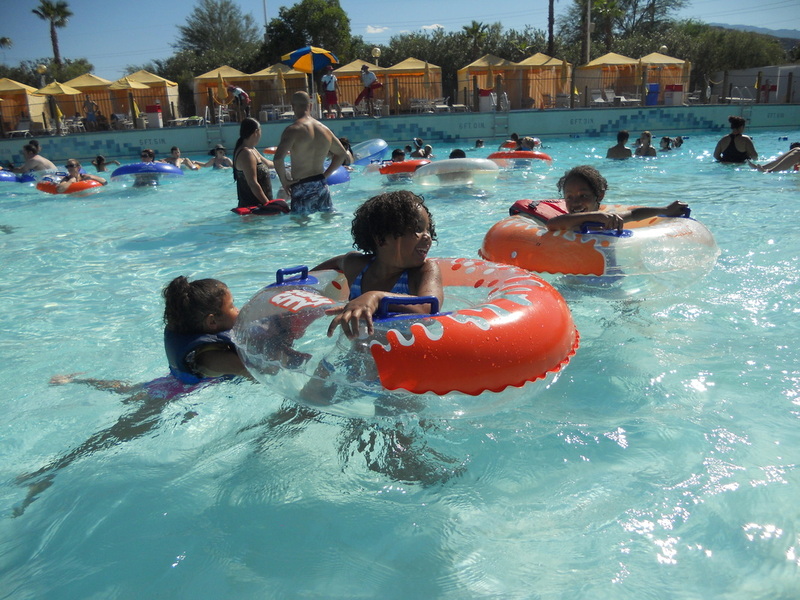 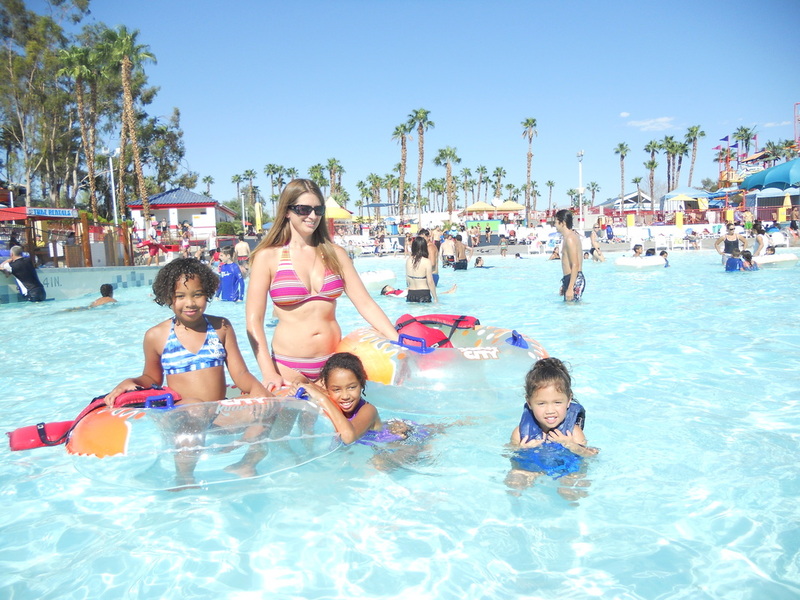 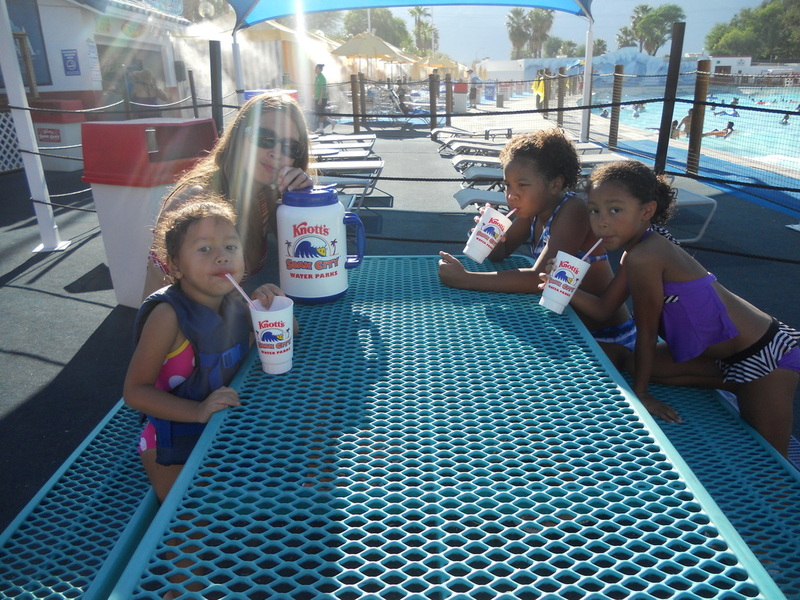 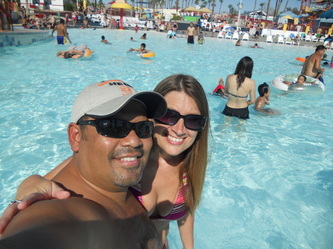 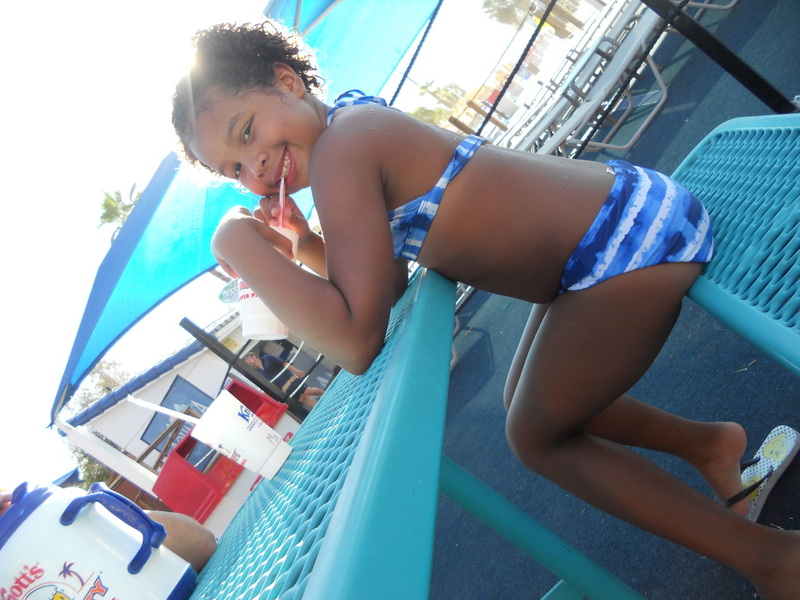 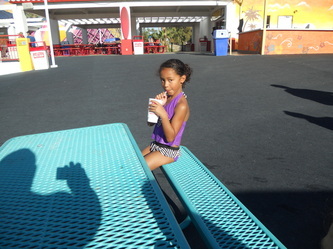 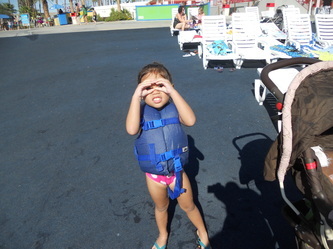 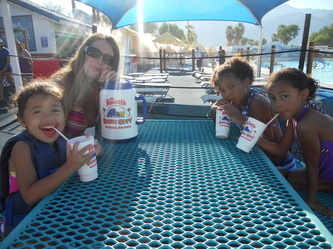 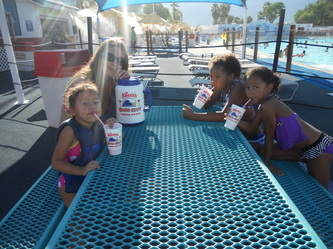 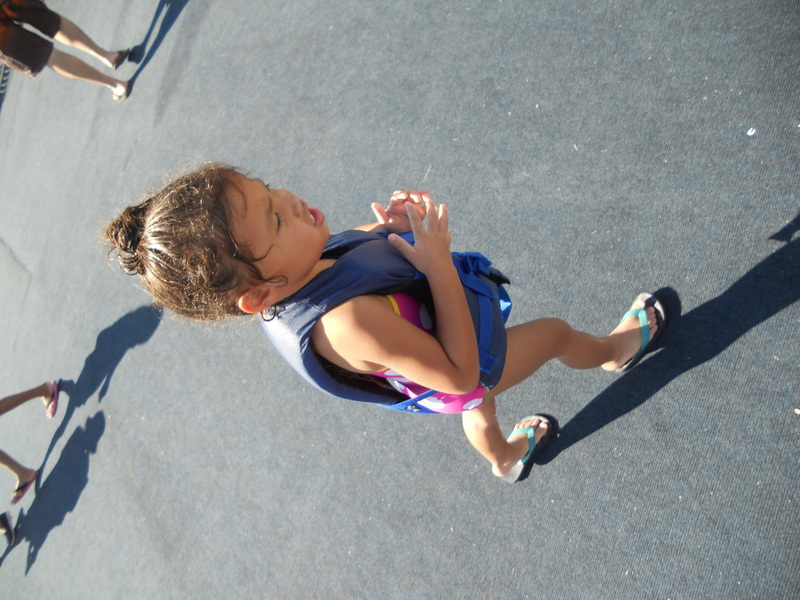 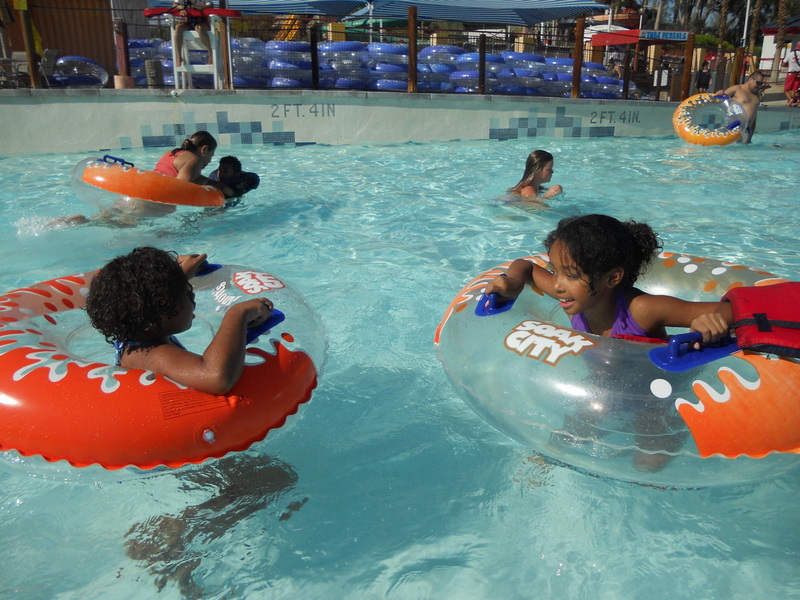 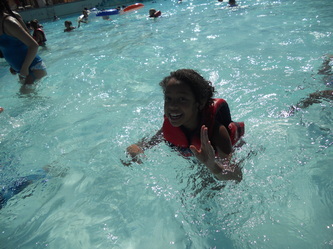 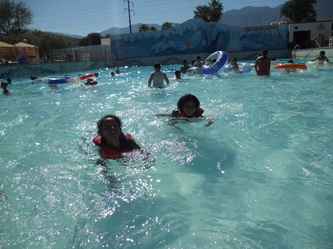 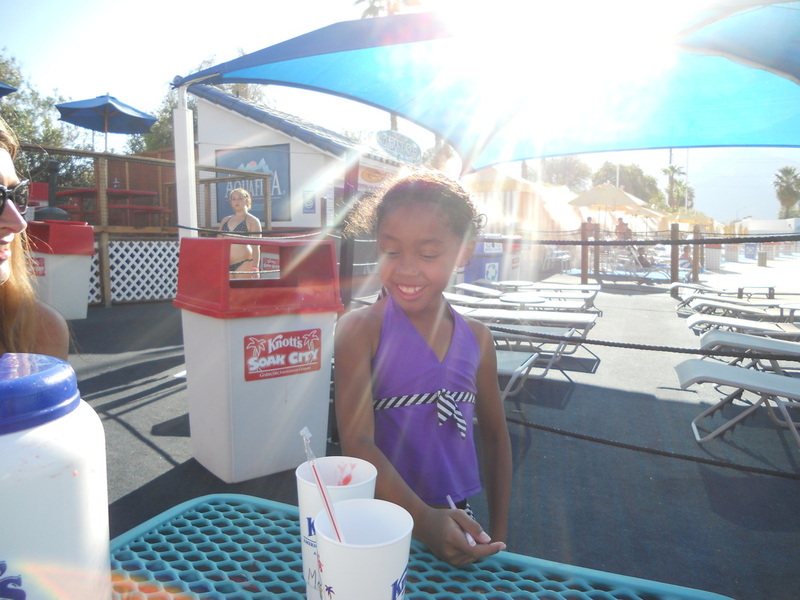 As the summer winds down, we made a couple of more last minute trips to Knott's Soak City as their season wound down. 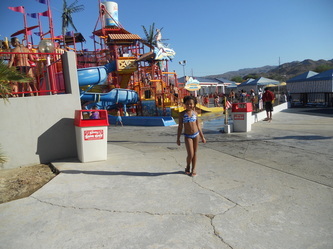 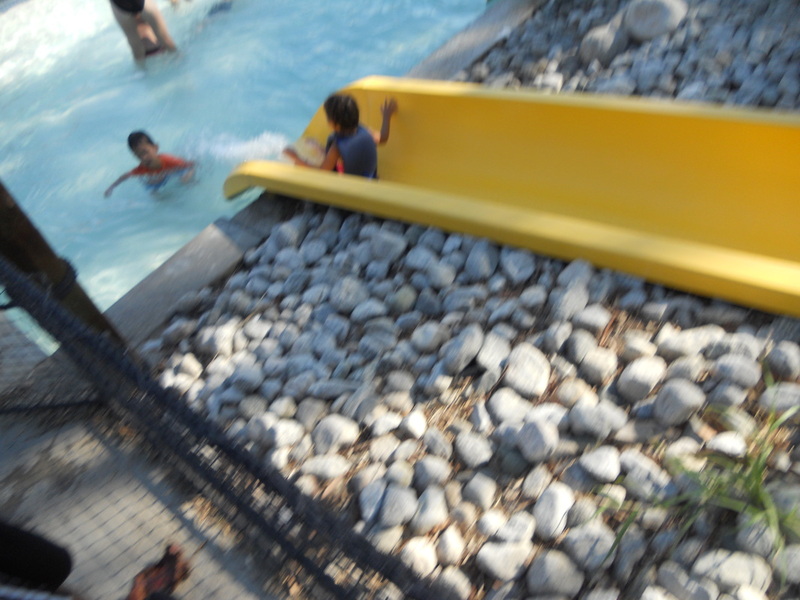 It is a great place to have fun. The kids love it! And we love watching the kids have fun.